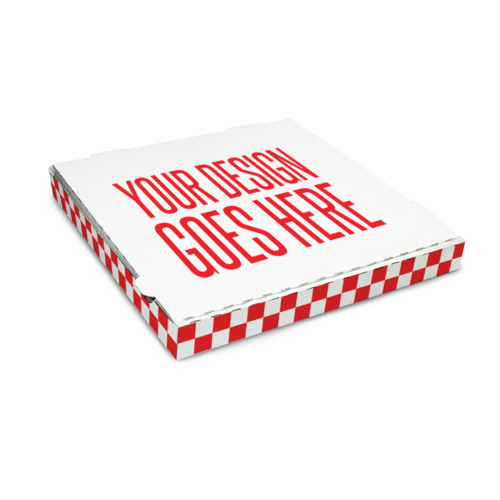 Due to our expertise of this field, we are engaged in presenting Printed Pizza Box. We are presenting these products to customers within stipulated time-frame. Established in the year 1980, Raj Paper and Stationers is among the most illustrious business enterprises indulged in manufacturing an inclusive consignment of products comprising Cake Base, Cake Box, Pizza Box, Sweet Box and Pastry Box. Designed with utmost precision and accuracy, these products are fabricated using optimal-class basic material under the supervision of ingenious employees. Moreover, these products are sternly reviewed to guarantee their excellence at our clients’ premises. Accessible with us in a plethora of stipulations, these products could also be altered as per the given desires and demands of our clients.